To Tsang is Director of Information Technology for The David and Lucile Packard Foundation. He oversees all aspects of the Foundation’s information technology. Prior to joining the Foundation, To Tsang worked for ten years at Kaiser Permanente, first as Manager of Business Systems (2006 – 2008) and then as Area CIO (2008 – 2016). As Manager of Business Systems, To Tsang led cross-functional technology initiatives for Medicare and Community Benefits Programs that implemented technology solutions to better serve the Federal/State/Local governments, customers and consumers. 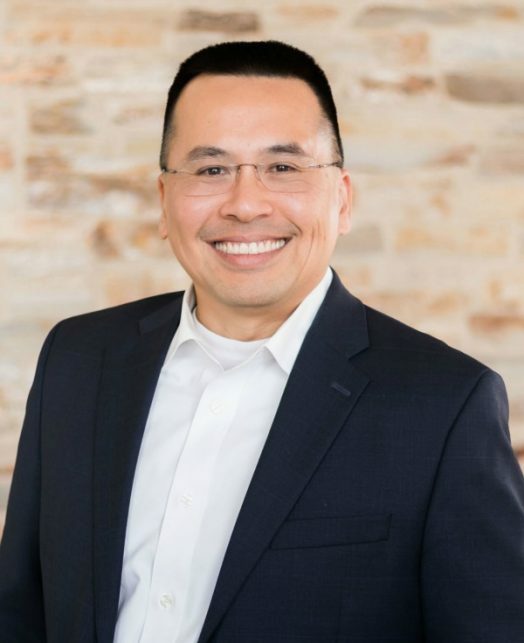 As Area CIO for Kaiser Permanente, To Tsang led overall strategic positioning, solution services and operations of information technology to support hospitals, medical centers and corporate functions in Northern California. He also directed application management for Kaiser Permanente’s Electronic Medical Record (Epic) system used by over 70,000 clinicians/employees, in 100+ facilities serving 3.8M+ patients in Northern California. Earlier in his career, To Tsang had a variety of leadership positions in Silicon Valley technology companies where he led large complex programs and client services organizations that provided professional services and solutions to Fortune 500 customers. He started his career as a Software/Systems Engineer at EDS where he developed CAD/CAM/CAE/PDM and Optimization systems. To Tsang holds a Bachelor of Science in Mechanical Engineering from University of California at Santa Barbara.